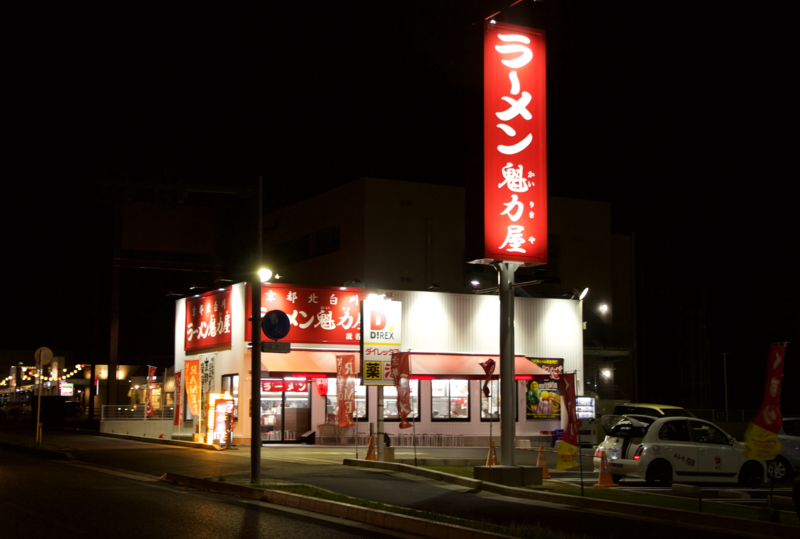 The nationally popular chain Kyoto Ramen Kairikiya opened a new branch on Route 58 in Yomitan Village. 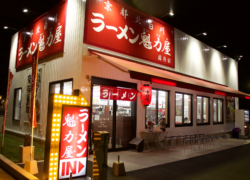 What makes this ramen shop different from the others? One thing that stands out is the attention paid to the choice and preparation of each ingredient. Chicken bones are simmered for hours to make their flavorful, clear soup. Additionally, with his family having run a specialty soy sauce shop in Kyoto called Fujita Shouten for many generations, the owner has used this family expertise to create his own “light but rich” soy sauce that is used in all his creations. 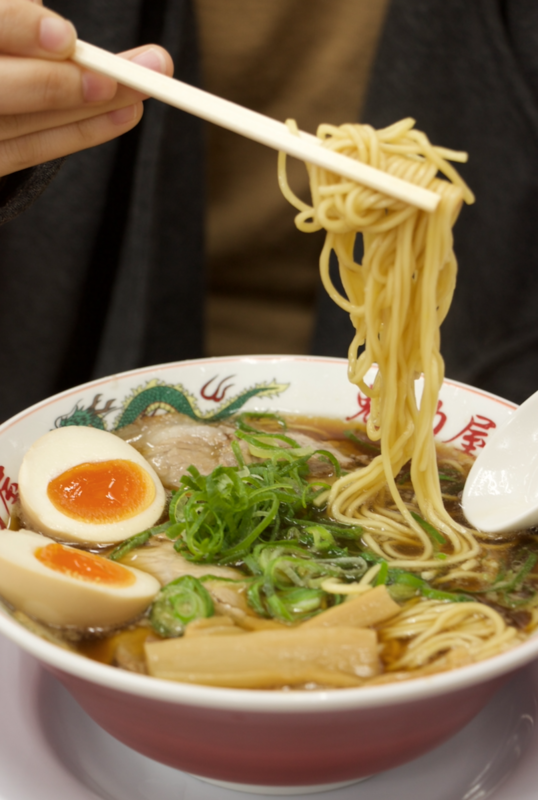 Several ramen styles are available; noodles can be ordered firm, medium or soft, but the reasonably priced and extensive menu includes not just ramen but kid's dishes and other items that will appeal to each member of the family. Try the yakimeshi (fried rice), which is made with Kairikiya's special soy sauce and is great on its own or as a ramen accompaniment. 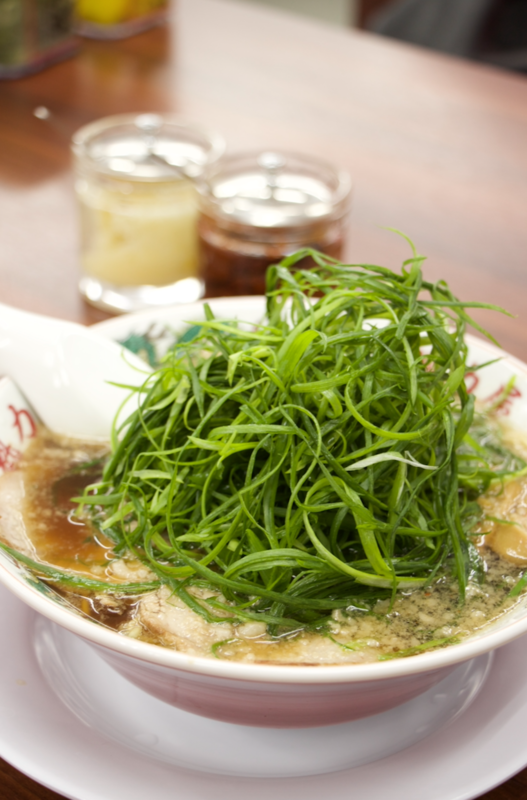 *A small bowl of fried rice may be ordered for an additional ¥230 with any ramen order.